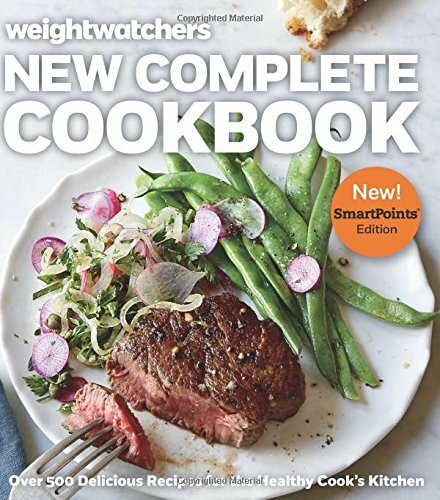 Know I have been with Weight Watchers since 2011, I am on my third version of the plan and this one is so far my favorite! I will not tell you a lie and say that it has all easy because it hasn’t been. I also know the reason I haven’t been successful isn’t Weight Watchers fault but my own. I know that it would have been alot worse without Weight Watchers. Allow yourself splurge meals with weekly points. When you get so stuck on eating everything perfectly healthy you get frustrated and tired of the program. You just start craving the pizza loaded with bad things, or the huge ice cream dish. That is when you use those flex points to splurge a bit. An extra piece of bread, a slice of cake or a side of pasta when you go out to eat. Once you craving has been handled, you can move forward with renewed energy. Look for new recipes. Don’t get stuck in the rut of eating bland and basic foods. Start looking online for great new recipes. Weight Watchers website and groups also have great recipes shared. Mix things up, add fresh herbs and tons of seasonings to make a delicious meal for your family that satisfies your need for something different. 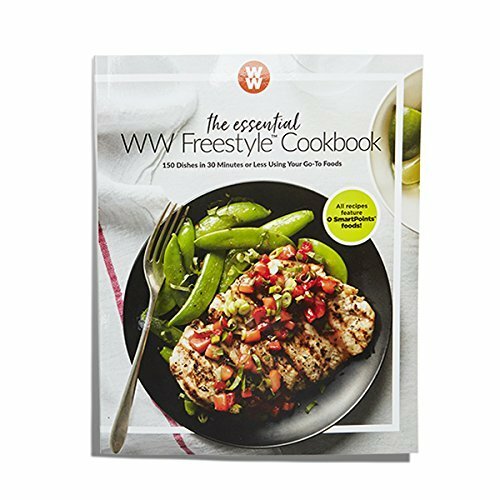 Plus WW aka Weight Watchers puts out some amazing cookbooks too! Join a group for support. You may have started out doing Weight Watchers in a local group, but joining a new group or going back can really jump start your passion for the program. Don’t want to go to a local group? Check out the online support groups for Weight Watchers, the Instagram community, or even apps like Spark People or Noom to help you get in touch with others who can offer encouragement. I also have a Facebookgroup ->here you are welcome to join! Join an exercise class. This may not have anything to do with the Weight Watchers meal plan, but it is a great way to jump start your metabolism and motivate you. Meeting new people, getting your exercise in and seeing the scale move a bit more will help you to get excited about the program again. Even if you are already exercising regularly, this is a great choice to help get you back on track by changing things up a bit. These tips for how to stay motivated with Weigh Watchers will keep you on track to losing weight and getting healthy. 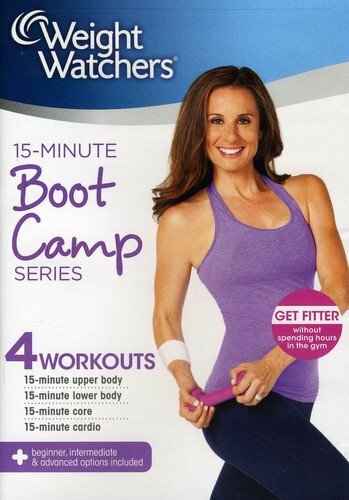 With the flexibility of the points system, Weight Watchers makes it much easier to manage a diet and weight loss plan. 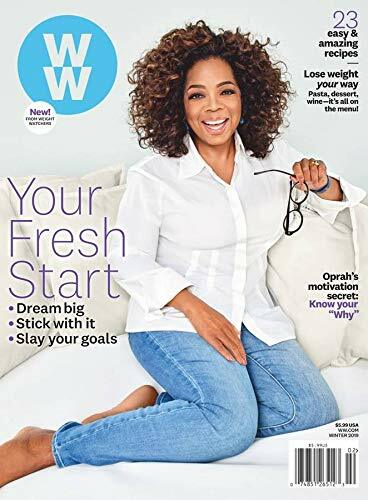 What helps you to stay motivated wit Weight Watchers aka WW? I’m not on Weight Watchers, but these are some great tips for me as I move toward better health. I’ve always wondered if Weight Watchers might be a good way to get started on a healthier lifestyle. These are great tips, thanks for sharing! Looking for new recipes is the fun of meal planning! 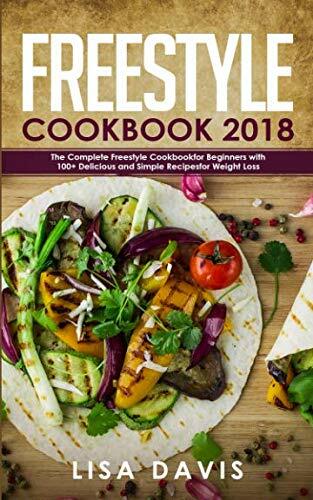 While I’m not doing Weight Watchers, I am trying to be more resourceful with my meal planning, and looking around for things to eat with as many ingredients in common with our normal menu is a very similar task (it has to fit into a certain budget of points or ingredients) and I’ve already found plenty of things to add to the mix! Staying motivated to any life change is hard. I agree with needing to try new recipes. I get in a rut of the same old stuff and get bored. That’s what makes me want to cheat. I am going to WW meetings and finding them helpful. Even so I get discouraged when I don’t lose every week.